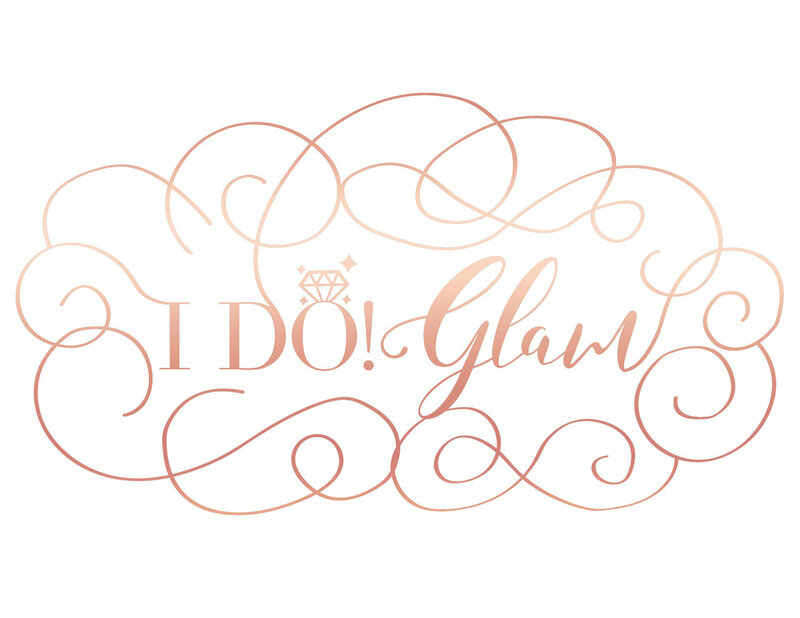 I Do Glam is a mobile beauty team that will be doing Bridal Beauty Trials on Tuesdays and Thursdays here at Max Bridal. They strive to make you and your bridal party look gorgeous and feel forgeous. This personalized service is provided at a low $100 fee. Call us now at 516.747.1888 or book online!